Ferrari is teaming up with longtime design, engineering and software partner Altair Product Design to create the company’s next-generation vehicle platform. 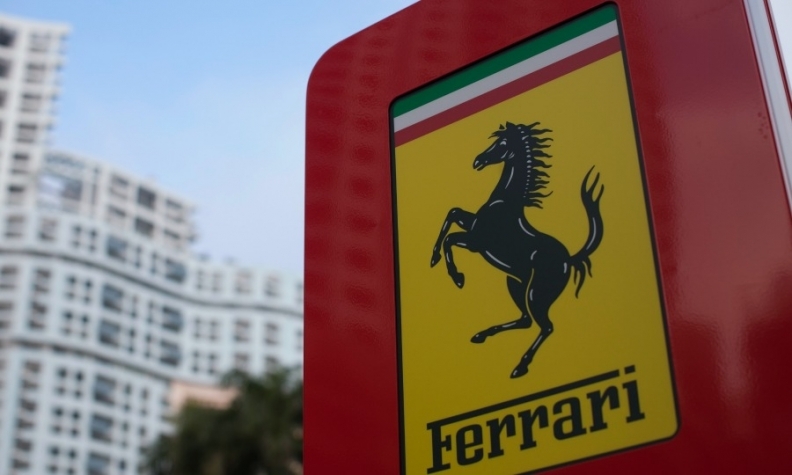 The new platform will be the basis for several new flagship vehicle derivatives, Altair said Wednesday, noting that it has worked with Ferrari for more than a decade. The platform is 15 percent lighter, while enhancing crash, noise, vibration and harshness and other performance attributes by more than 20 percent, Altair said. Altair designers and engineers worked at Ferrari’s vehicle development center in Italy alongside Ferrari’s design, engineering and manufacturing teams to create the platform.